Actor Fahadh Faasil requested former CM of Kerala Oommen Chandy to step forward and lead the people of Kerala. The 73-year-old Congress (UDF) leader had withheld himself from holding any position after LDF's victory in the 2016 elections. 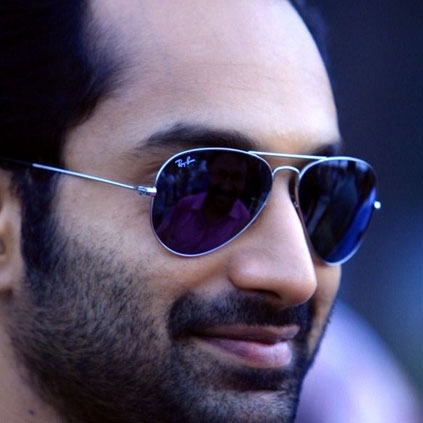 Fahadh's latest film 'Take Off' was based on the rescuing of Malayali nurses trapped in Iraq. In real life, Oommen Chandy had a big role to play in ensuring their safe homecoming. Fahadh was attending a function at Puthuppally, Oommen Chandy's native place. He said that the vibrant politician will come to the front and hold important positions only if the people of Puthuppally unanimously request him to do so. This comment by the actor was received by the crowd with great applause. People looking for online information on Fahad Fassil will find this news story useful.